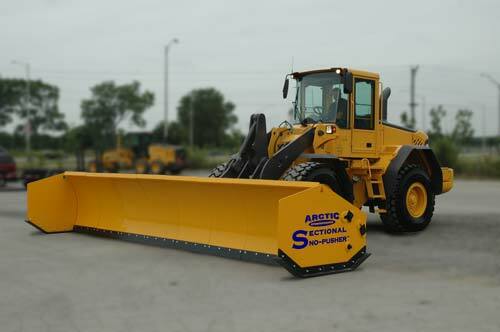 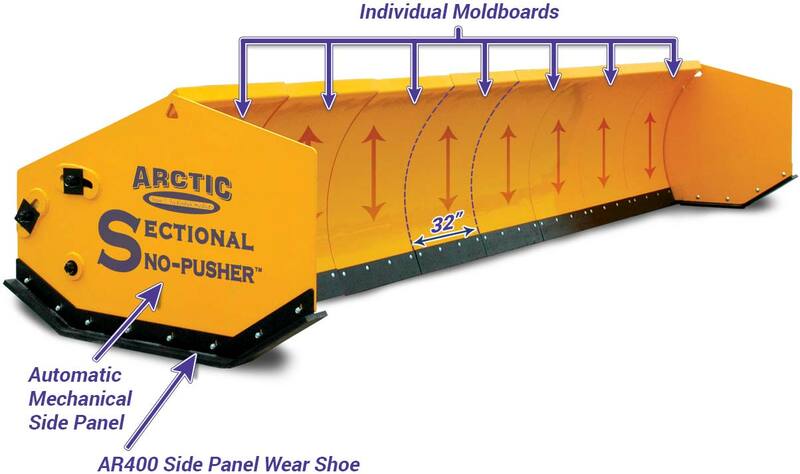 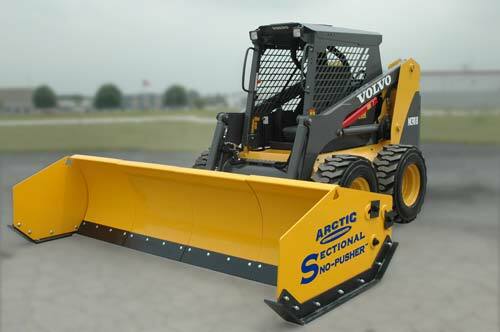 To complement our fleet, we manufacture the Sectional Sno-Plow™, which is the #1 containment plow in the industry worldwide! 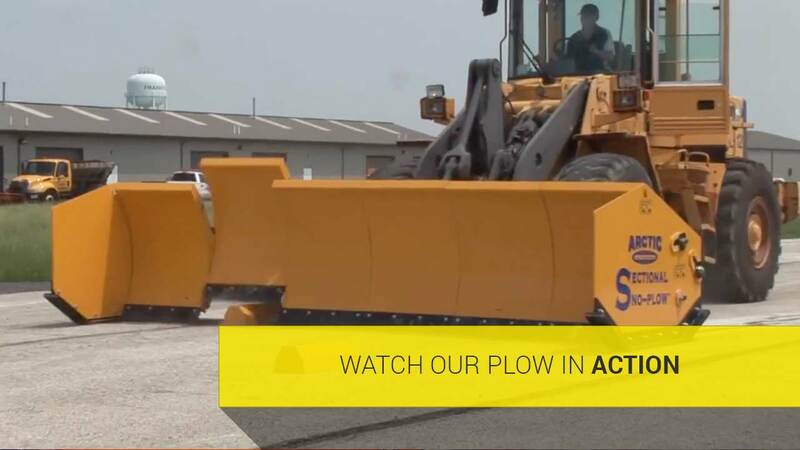 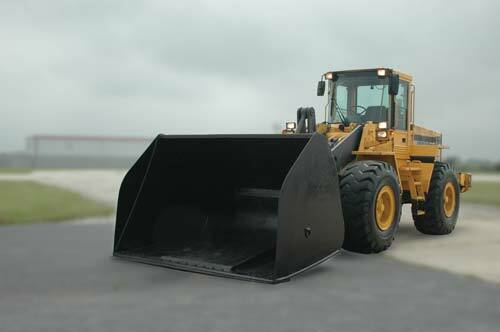 Its unique design not only clears obstacles and curbs without damage, but its unmatched surface cleaning capability results in salt savings of over 50%. 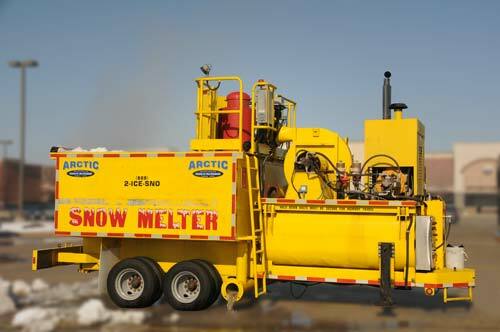 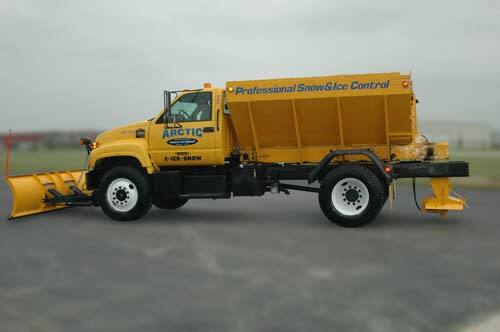 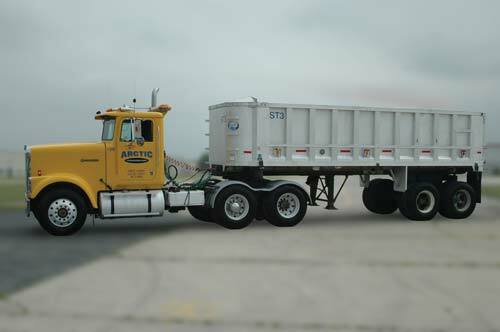 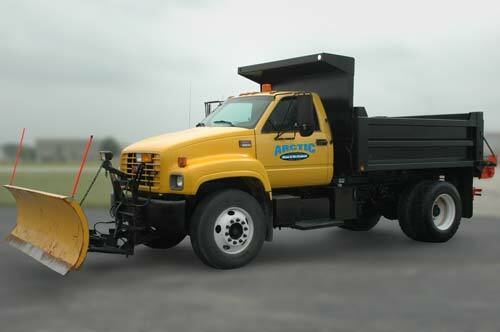 Click on our link at the bottom to "See the Sectional Sno-Pusher™ in Action". 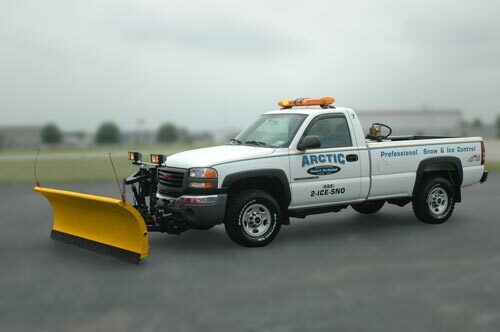 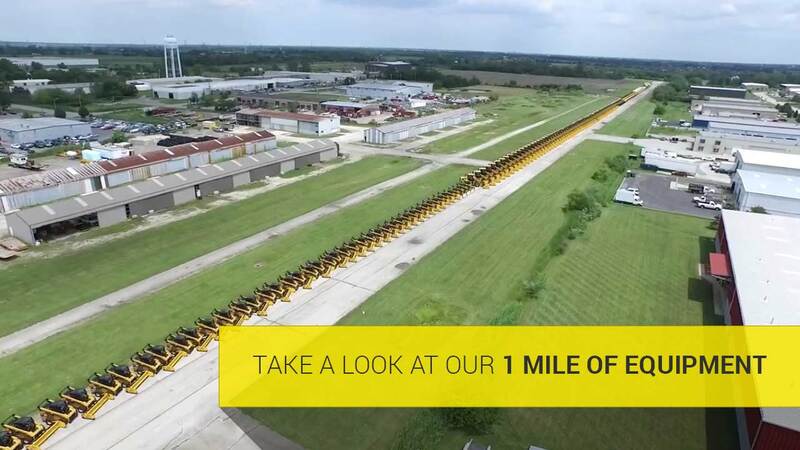 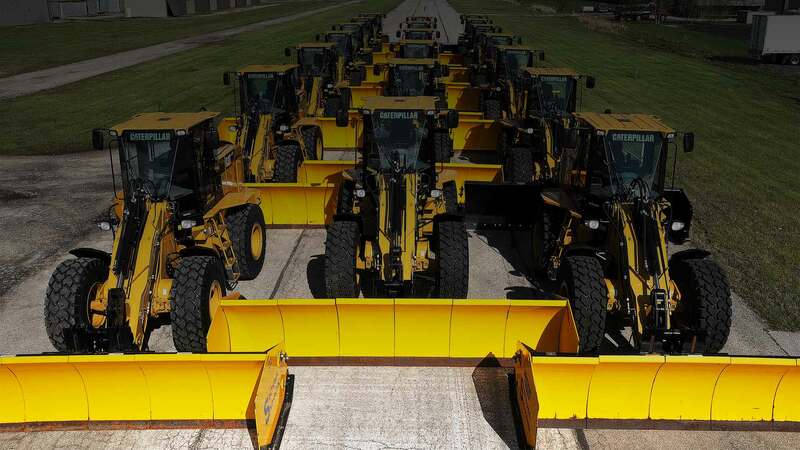 The combination of new, reliable equipment, incredible salt savings, and the industry's top rated plow, gives Arctic an unbeatable advantage in reliability, performance and efficiency, and is largely responsible for our "AAA" service rating.